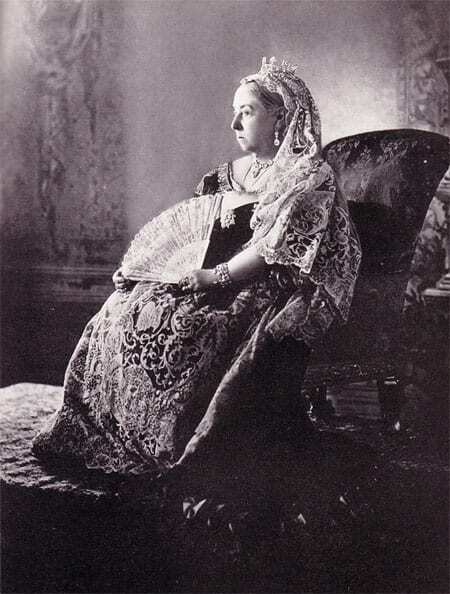 This is a morning dress form Queen Victoria, she started to wear mourning dress after her dear husband died. She wore morning dress for her whole life. This sophisticated morning dress becomes a fashion style after that. 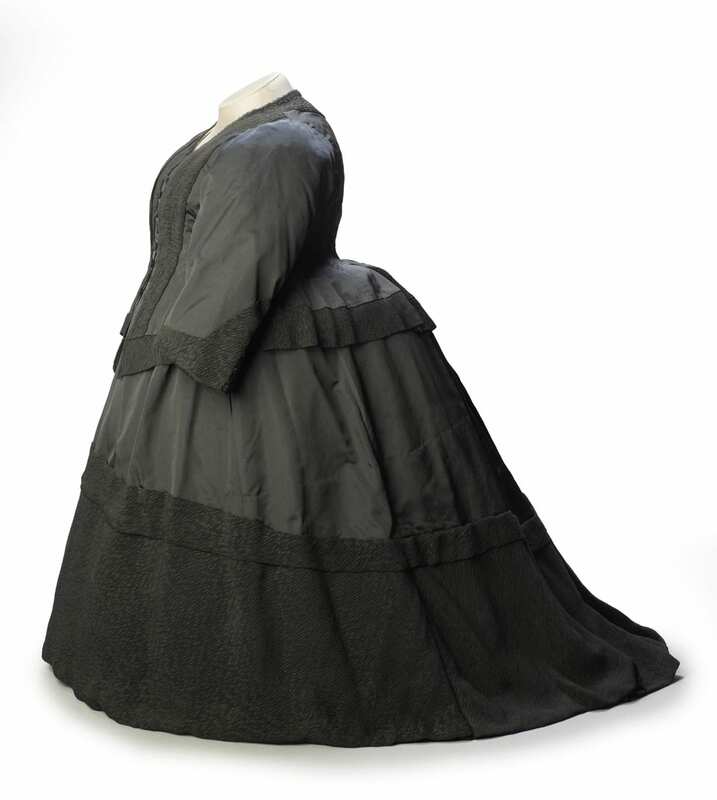 Mourning dress has multiple meanings, not just as a tool to memorized deceased, but also a sophisticated and high-status lifestyle representation. Designs are made on morning dress, there are so many variations are made on this type of dress. 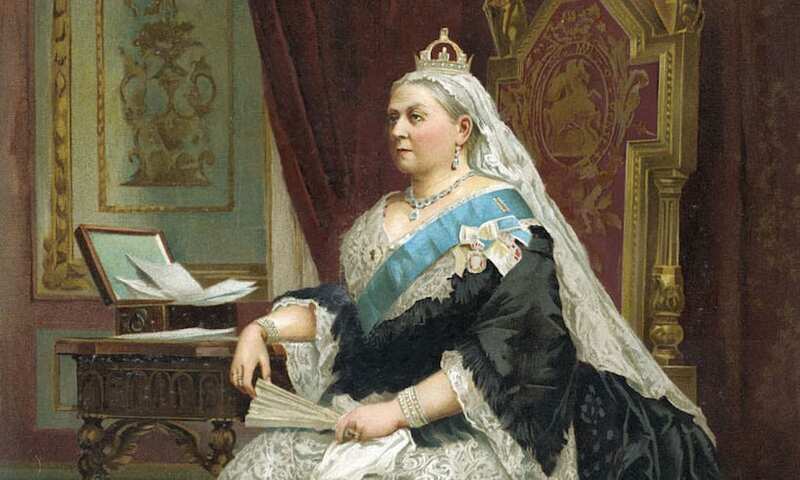 I am doing a project about uniform right now, for Queen Victoria, this is dress is like a uniform to her, she wore it every day to memorize her husband. I want to analyze these designs and modernize it. She brought another meaning to mourning dress. Just like mentioned in the book Dress in Black: “Although the origins of black as the ‘straightforward color of death’ can be traced back to earlier centuries, its unparalleled use as the color of mourning during the Victoria era gave new meaning to the experience of wearing black.” Morning dress and color black have so deep emotional connection for people. This “uniform” not just represent death, but also miss, hope and love. She wore mourning dress in memory of his husband, but still, she lives hard. Morning dress is fashion and a lifestyle. I want to dig in the sophistication of this dress’ design, how it is been made and constructed. There are so many layers under the dress. The corset, the skirt, and petticoat. How it can last for over 100 years but still keep in its form. How this tiny woman fit in this dramatic designed dress. I want to figure out all of these questions. 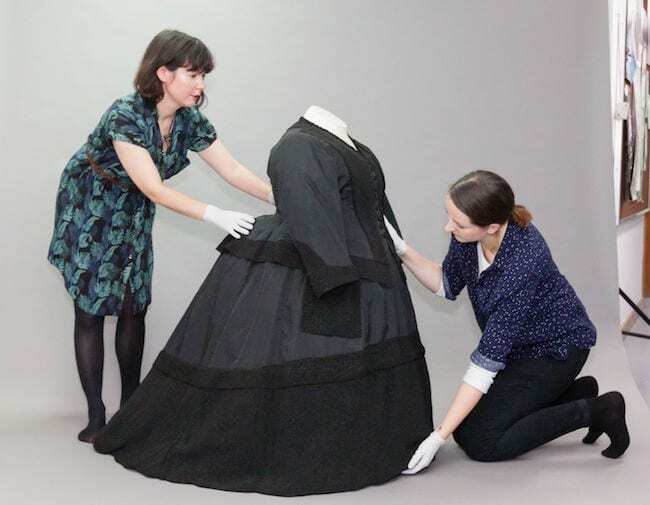 Unseen Queen Victoria mourning dress is going on display at the Museum of London for the first time during Disease X exhibition on November 16th. Dress made for Queen Victoria when her grandson, Prince Eddy, was struck down by Russian flu.